Many of us have experienced EDT and not known it! Mix that with better, cheaper, faster… a common corporate mantra these days, and you have a catchphrase that leaves out a significant element. Better, cheaper and faster for whom? Long term business success means the “whom” must ultimately be your customers yet isn’t it odd how often the existing customers are forgotten in the rush of daily business. Sales and marketing are about bringing potential new customers into the dealers. Operations are working to be efficient and fill orders. Service is busy putting out fires. Meanwhile existing customers are walking unnoticed and uncared for out the side door. 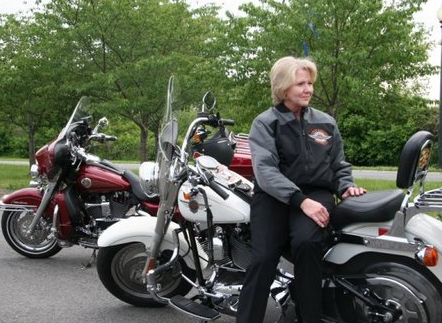 Customer retention at H-D exceeds the motorcycle industry average, but people will stop patronizing when they feel like their business doesn’t matter to the company. And that’s my point. Repeat-purchase loyalty or the erosion (the proportionate fall in repeat-purchase loyalty) at the local dealership. Even if the Harley dealer does everything right – transforms into a lifestyle destination, offers up camaraderie beyond the parking lot, mixing with customers, first-name greetings, pancakes and music on the weekends, working hard at providing a friendly, at-home atmosphere, low-pressure sales – is there any doubt that a key determining factor for a repeat customer at that dealer during this economic environment be anything other than price, Price, PRICE? How much more are you willing to pay for the dealer experience? I would suggest none. Personal relationships do matter, but over paying to maintain that business relationship is obsolete. “This purchase was one of the simplest things I’ve done. I called the Sales Manager (Moshonda) at Albany Harley-Davidson (AMC) and asked her for a price. I was really expecting to hear MSRP or maybe $500 discount on a $20.5K price. When she told me $18,519, I said “I’ll take it”. We did some of the transaction over the phone and I went down a couple days later and picked it up. I put down 2/3 cash and financed a third. They made that easy with a good interest rate. 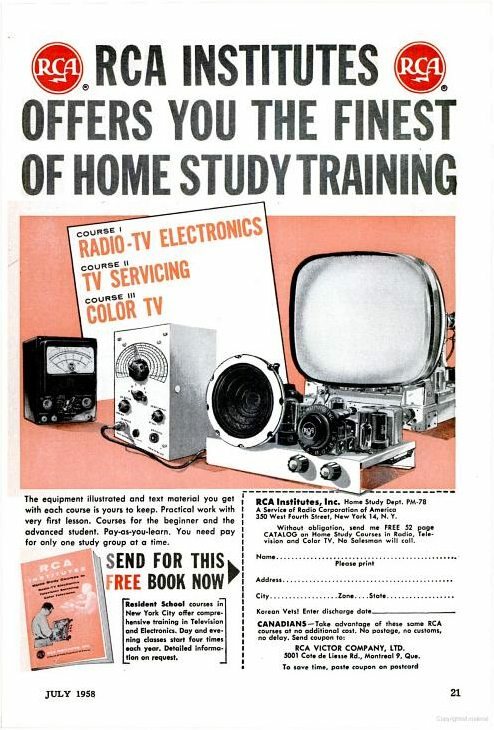 They didn’t even try hard to up-sell me on the extended warranty. Simply asked, I said no and we signed. Went down yesterday and rode it home. Weather cooperated and it was nice having cruise control and 6th gear. The radio is awesome! Candidly I did struggle on not talking to Paradise H-D where I’ve previously purchased. Bottom line, I sincerely doubt they could or would have even tried to get down to the AMC price. 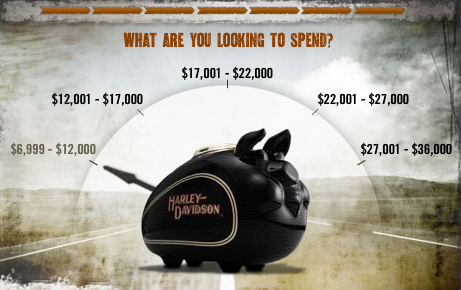 Granted I didn’t give them the chance, but I’d bet Paradise H-D was $1500 over MSRP to start off and now we’re talking about a $4k difference to spend time haggling over. Ultimately I felt that if I challenged Paradise H-D to get down to this price and if we couldn’t and I had to walk there would always be this friction when I went into the dealer. Frankly I don’t need the stress. It’s unreal that I paid almost the same amount for my Road King 10 years ago as I did on this new Street Glide. Clearly it’s a good time to deal! AMC is definitely a small town laid back feel. No pressure. I’m fairly certain the knowledge base at Paradise H-D is better. 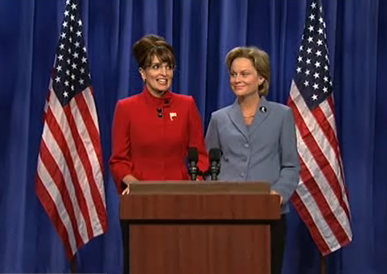 AMC sales didn’t strike me as deep experts. Remember these are the folks who didn’t think the Oregon bikes had catalytic converters. Yet, it’s a good store and I liked how they promote themselves to “the working man”. 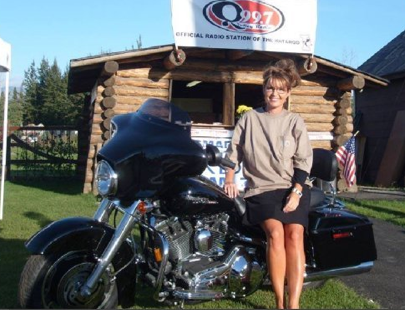 As you’ve said on your blog, Harley may be pricing themselves out of the market with those CVO’s. When you can draw a price correlation between a motorcycle and a Lexus, well then the issue speaks for itself. At the end of the day, it is just a motorcycle. The other advantage at AMC for me is they seem to have perpetual sales on accessories. I don’t think it will cost me an arm and a leg to do the customization I want. I had a little sticker shock on the quote for Vance & Hines pipes, which looks to be all you can get for the 2010 right now at $1475. Too high, but it included a number of items (fuel tuning/dyno etc.) in addition to the pipes themselves. I’m not advocating one dealer vs. another. But, the economy is changing the way riders interact with dealerships. The Electra Glide® Ultra Limited received a performance upgrade of a Twin Cam 103™ engine, and features standard equipment items previously offered only as accessories on regular-production Harley-Davidson Touring models. 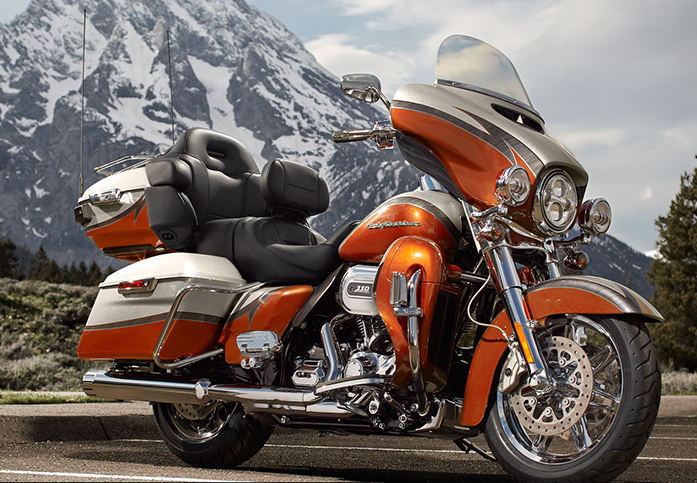 The Road Glide® Custom has a slammed suspension, 18-inch front wheel and a new 2-into-1 exhaust system. The Wide Glide® returns as an all-new Dyna® model done in old-school chopper style, with black laced wheels, a chopped rear fender, black “wire” sissy bar, 2-1-2 Tommy Gun exhaust and an optional flame paint scheme. 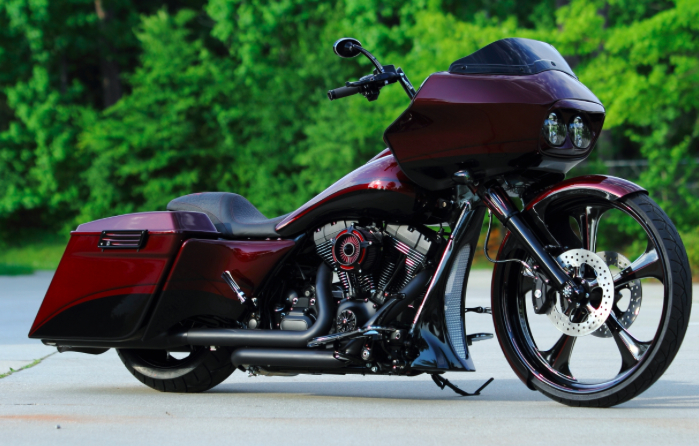 The Street Glide® Trike brings new styling to the 3-wheel category. 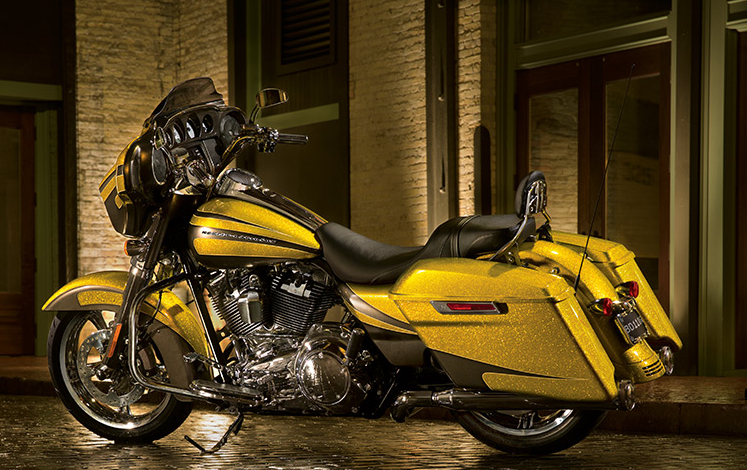 The Street Glide® gets updates that include a larger front wheel, slimmed-down exhaust, and a new tail light assembly. Custom Vehicle Operations™ (CVO™) introduced the CVO Softail® Convertible, a CVO Street Glide, a CVO Ultra Classic® Electra Glide® and CVO Fat Bob® models are refreshed for 2010. There were a number of additional paint refreshes and styling schemes introduced. A good write-up on the CVO’s is HERE by Susan Carpenter of LATimes. You can visit Harley-Davidson’s Web site for more info on the new models.